Check out some of our exciting and educational programs offered from year to year! While our programs are not limited to this list and change every year depending on students' needs, here are some important staples! Active Bystander Training: Please visit www.fortlewis.edu/activebystander to test your awareness and learn more about how to get involved. 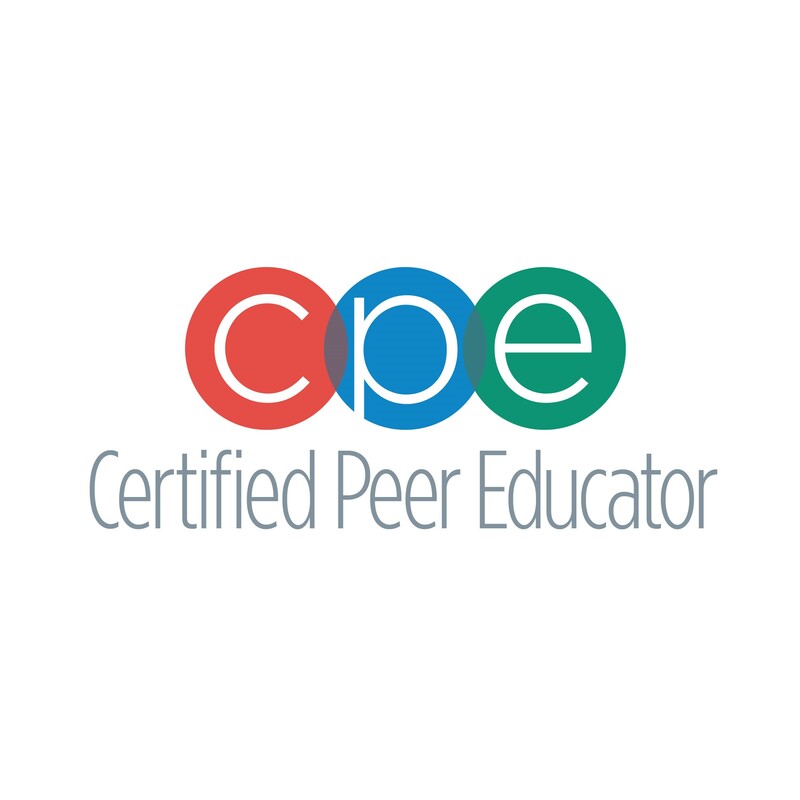 Certified Peer Educator (CPE) Training: Traditionally offered every fall through the BACCHUS Initiatives of NASPA, CPE Training helps peer educators develop leadership skills to be able to successfully create and implement campus programs. The training covers the role of peer education, how change and high-risk behaviors intersect, listening skills, response and referral skills, how to take action and intervene, recognizing the role of diversity and inclusivity, programming and presentation skills, self-care, and group dynamics. Campuses are relying on their students to be curators of change and support systems for their peers, and the CPE program provides foundational-level skills to allow these students to be successful. Throughout the 12 hour, 8 module course, students will hone their skillsets to be effective peer educators and leaders. Contact the SWI Coordinator for more information.